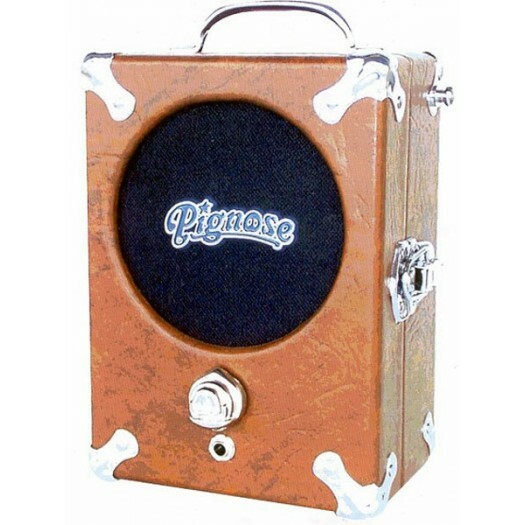 ﻿The Pignose amplifier is the classic high quality portable guitar amplifier. Powered by six AA batteries or by an optional power supply. 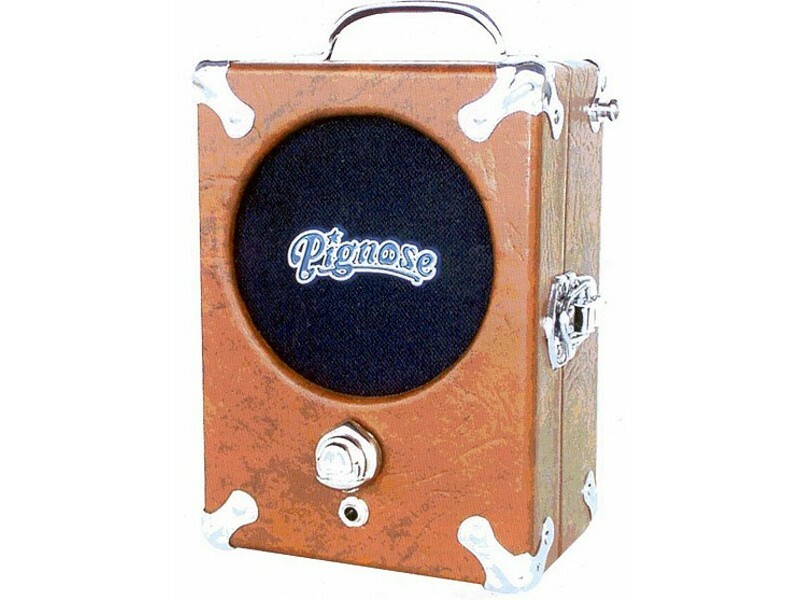 Pignose gives the electric guitar the same mobility as the acoustic.